TEGAM has condensed their experience with microwave calibration into one convenient and accurate automated system that operates from 6 kHz to 18, 26.5 or 50 GHz. 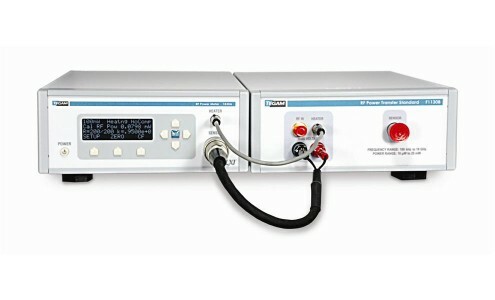 One turnkey package includes the VNA, signal generator, microwave power standards, workstation, software and accessories required for immediate productivity. The system is configured with instruments from different manufacturers that have been tested and verified by TEGAM to produce an accurate and repeatable calibration. Onsite installation and training are included with each complete system for a fast and trouble free start up.